The lack of affordable housing in Los Angeles has become a difficult issue to ignore. With thousands of new units needed to meet demand (one recent study found a shortfall of 551,807 affordable residences), rents are rising steadily and many longtime residents feeling compelled to look for housing elsewhere. 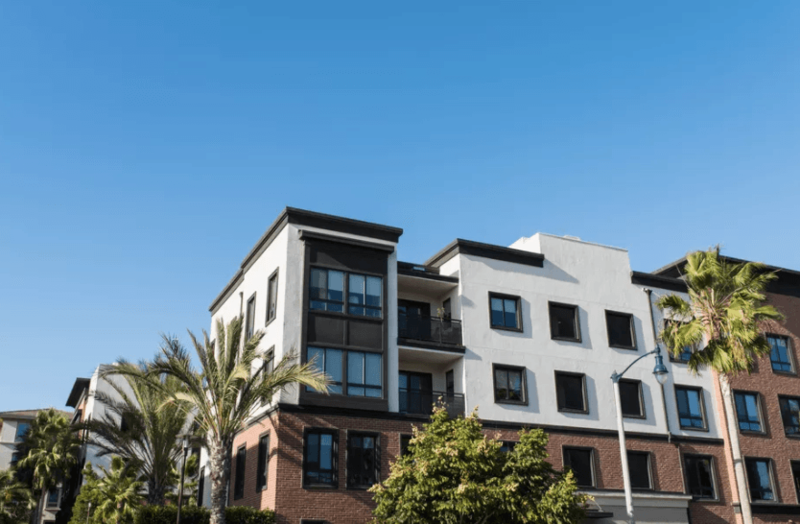 Los Angeles City Councilmember Mike Bonin recently described the affordable housing shortage an “existential crisis” for the city—one that threatens the very concept of what Los Angeles is to many residents. It’s not surprising, then, that the topic of housing dominated discussion at City Hall and beyond throughout the year. Amid all the debate, several key pieces of legislation moved forward that could have major impacts on how affordable housing is built and maintained across the city. Approved by the City Council just last week, these fees charged to developers are expected to produce up to $104.4 million per year that could be used to construct or maintain between 1,699 and 1,767 units of affordable housing annually. What remains to be seen is the effect they’ll have on construction of new projects. Prior to the vote, some business groups argued that developers would simply stop building if the fees were imposed—though the fee structure settled on by the council was far leaner than what an economic report suggested could be charged. The new ordinance will also take a while to produce funds for new housing. Thanks to a long phase-in, the full fees won’t be collected for another 16 months. Thanks to Measure JJJ, the ballot initiative approved by Los Angeles voters last year, new incentives went into effect this fall encouraging development of affordable housing close to transit stops. The incentives vary based on the number and type of transit stops that are close to a project (bonus points for being less than 750 feet from a rail station), but reward developers for making a percentage of units available to low- or moderate-income renters. So far, the incentives have proven fairly popular; since September, developers have filed plans for 13 projects that make use of them, according to Cheryl Getuiza, planning department spokesperson. LA officials made it a bit harder for landlords to remove rent-controlled units from the housing market earlier this year. Under new rules, property owners planning to tear down and replace buildings protected by the city’s Rent Stabilization Ordinance will have to make an equal number, or 20 percent (whichever is larger), of units in the new building affordable. They’ll also have to provide annual updates to the city on the status of units pulled from the market through California’s Ellis Act, which allows landlords to evict tenants when demolishing buildings or undertaking condo conversions. In August, the planning department proposed new guidelines for development of permanent supportive housing aimed at homeless and formerly homeless residents. Under these rules, such projects would be subject to a streamlined review process that would save developers time and money. Eligible projects (those containing only affordable units, with at least half set aside for homeless residents) would also benefit from rules allowing them to be more dense and have a bit less parking than similar market rate developments. Last year, Los Angeles voters approved $1.2 billion in funding for construction of 10,000 permanent supportive units over the next 10 years. On Wednesday, construction began on the first of those projects. It’ll add 122 affordable units to a two-phase development in East Hollywood. Measure JJJ placed new requirements on developers, mandating a percentage of affordable units for projects that go beyond the scope of what local zoning rules allow. New rules passed by the council last week fill in a few gaps left by Measure JJJ and expand the number of projects that would be affected by these affordable housing requirements (developers seeking a conditional use permit or a height change permit would now be subject to them, for instance). The new ordinance also ensures that developments replacing previous apartment or condo buildings add more units than they take away. LA County residents committed new resources to the fight against rising levels of homelessness when they approved Measure H in March. Among the 47 strategies that the measure will fund are the development of new short-term housing facilities that will keep people sheltered while they are looking for a permanent residence and a rapid rehousing program that provides badly needed rental assistance to those who might otherwise be forced onto the street.